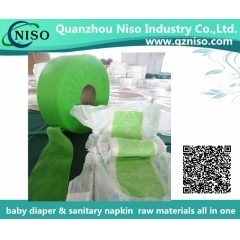 1.Disposable personal healthcare products, Women's sanitary napkins, sanitary pads, baby diaper, adult diaper of raw material ADL. 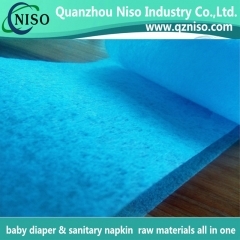 2.ES Hot Air Through Nonwoven Fabric For Diaper/Sanitary Napkin/Napkin Pad Top Sheet. 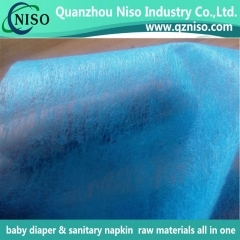 *Mix-load full range of raw materials in one 20'container or 40' container. 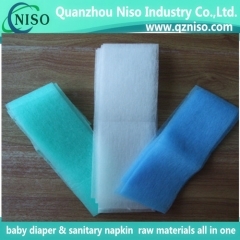 Support LCL. 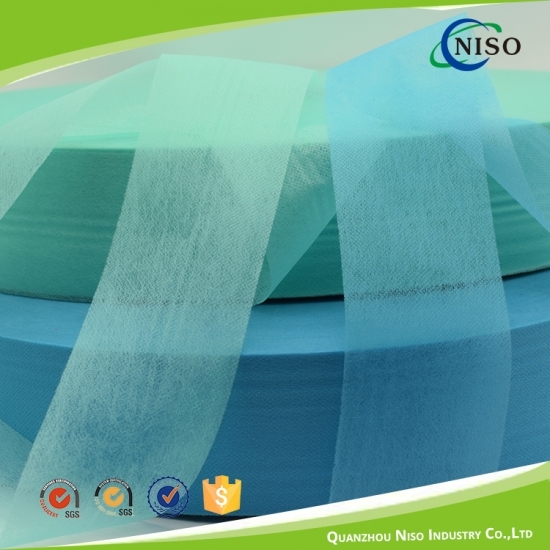 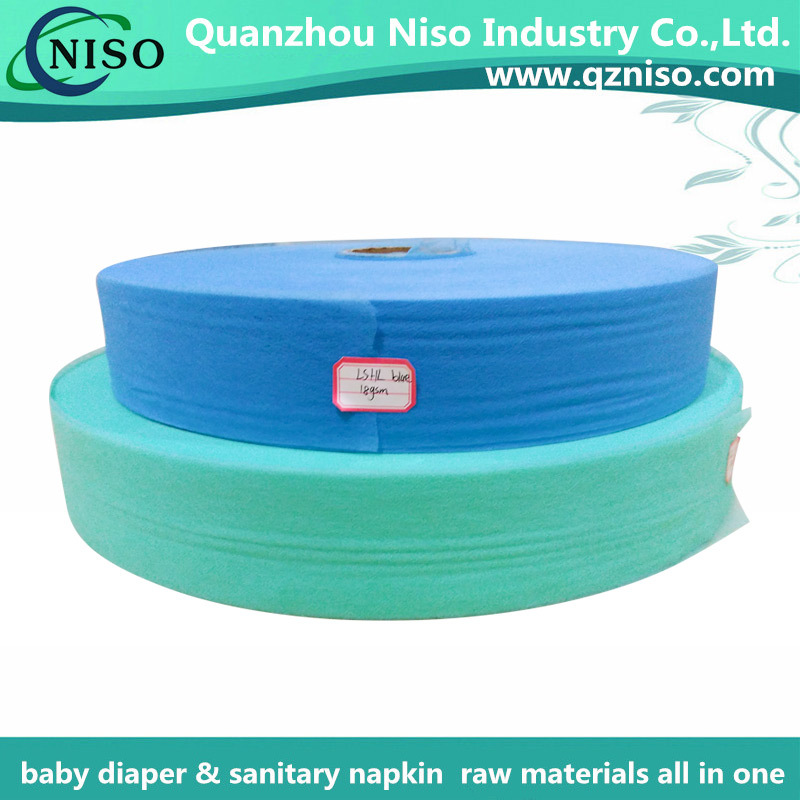 Quanzhou NISO Industry Co.,Ltd. 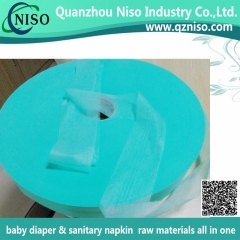 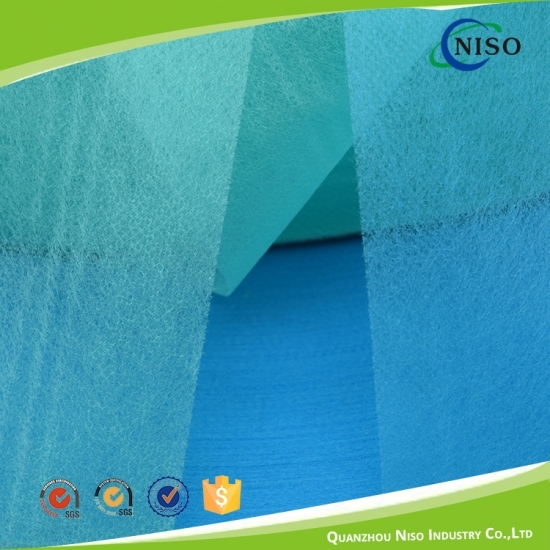 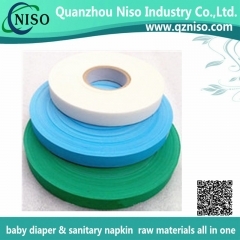 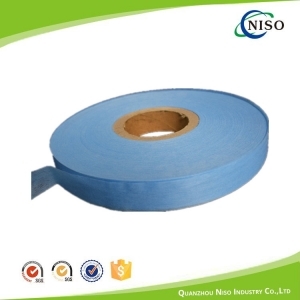 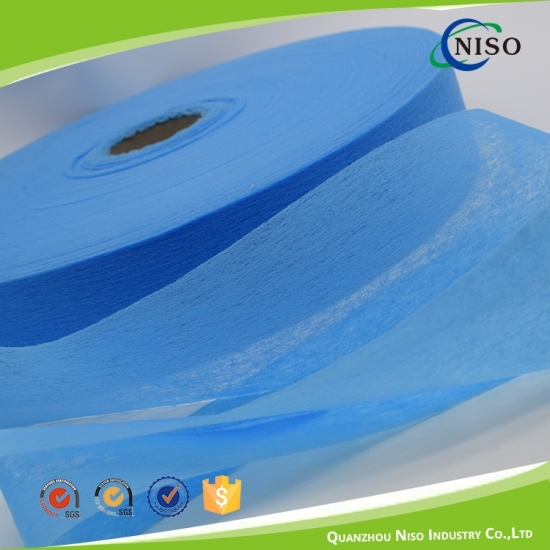 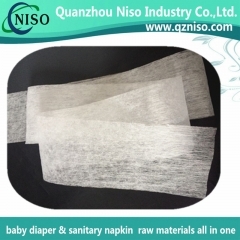 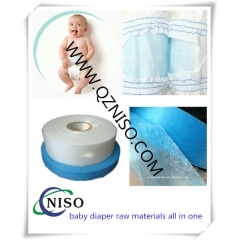 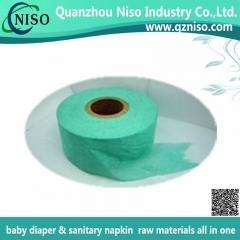 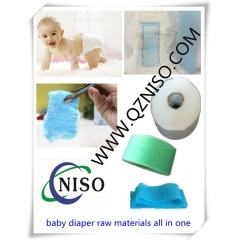 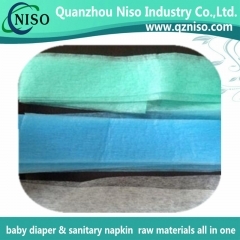 (www.qzniso.com), professional supplier for baby diaper & adult diaper raw materials, sanitary napkin raw materials, Under pad raw materials, jumbo roll paper and so on. 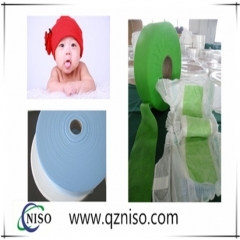 Faithfulness, Mutual benefit and win-win results.